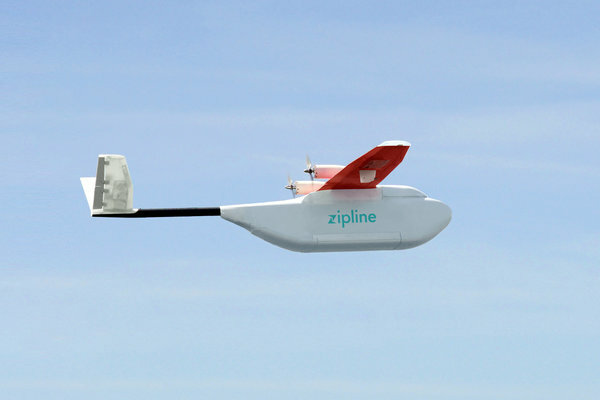 Drones will be dropping lifesaving supplies in Rwanda. The dawn of drones is ushering in a fundamental shift in how we do things—it’s affecting everything from lifestyle to privacy, logistics to entertainment. Yet one obvious (but largely untapped) potential use for unmanned aerial vehicles is its capacity to aid emergency services. While not completely unheard of (there have been talks of using drone technology for search and rescue missions or combat poaching), this is the first time that its capability is actually going to be tested. And according to a recent announcement, Rwanda is going to be the first country that will make use of delivery drones to ferry medical supplies around the country. Zipline, a drone startup, is behind the initiative, working in partnership with the Rwandan government. If you’re wondering ‘Why Rwanda?’ –note that despite the rising potential of drones in the US, regulations, safety issues, and other technical concerns make even the proposed concept of package delivery using drones from retailers a challenge. “This visionary project in Rwanda has the potential to revolutionize public health, and its life-saving potential is vast,” Margaret Chan, director general of the World Health Organization, said in a statement. This essentially makes the initiative a concrete demonstration of how drone technology can be used and maximized.